There, now that I got that huge spoiler out of the way I can talk about the game. I was impressed by Tomb Raider in the same way I was impressed by Ryse. I went into it with mediocre expectations and had them summarily deconstructed by quality titles. I'll admit up front I'm not a huge fanboy of the series. I played a little bit of Tomb Raider on the PS2 but that's really the full extent of my experience with Lara Croft. Roth is both Lara's caretaker and her coach, challenging her to push her limits rather than resting on her father's laurels. At the same time, his favorite saying seems to be, "You're a Croft," which was what lent such weight to her father's legend. 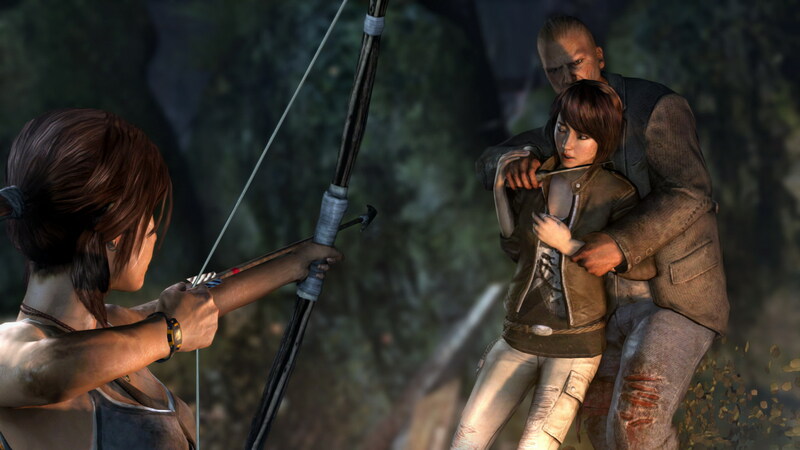 The two adventurers are on a hunt for an island called Yamatai, the mythical home of ancient Japanese goddess, Himiko. These two and a small team of others set out to make a reality television show about the discovery of the legend of Himiko. Unfortunately for them, they find her. The island of Yamatai, found in the aptly named Devil's Triangle off Japan, turns out to have more than its share of natives. These half-insane worshipers of Himiko are led by Father Mathias. Although mostly crazy, Mathias has figured out that they must appease Himiko in order to leave the island. On this one fact he and Lara agree. However, he means to do it by human sacrifice while she simply wants to release Himiko's spirit, thereby lifting the curse keeping them all there and allowing both the stranded adventurers and the natives to leave the cursed island. 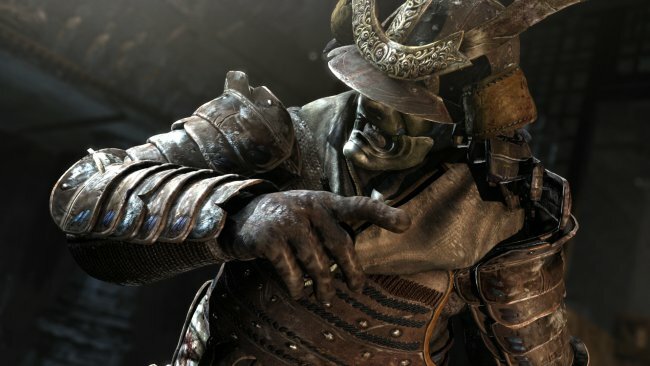 There is also an ancient race of samurai-type warriors that protect Himiko and the island. These gruesome warriors that should be long-dead are a huge threat and not to be trifled with. It's best to avoid them altogether if possible. I won't spoil the game by telling you what happens. Just suffice it to say that Lara learns her actions can have deadly consequences, a lesson she is forced to take in repeatedly. This maybe the reason that she is such a lone wolf in the earlier (later) games. I've been playing some Assassin's Creed so that's probably why this game reminds me of it more than most others. You must think in three dimensions when figuring out how to get around. You can climb rock faces as seen above using your pick axe. You can fire arrows into specialized areas to create zip-lines and climbing ropes. You also have to solve a good deal of puzzles to progress through the game. Due to these facts, it is very much like the historical series in its mechanics, if not its historical accuracy. There are two ways to level up in the game, one for Lara and one for her gear. She has skills that include her ability to traverse the landscape, battle, and hunting. Her gear includes a bow and arrow, shotgun, pistol, and rifle. All of these can be improved by leveling. The skill points are gained by leveling Lara through task completion. Gear is leveled by salvaging parts from both the surroundings and by hunting and skinning animals in the environment. The leveling system isn't overly difficult or deep, but serviceable enough to keep the game interesting. This introduction into the world of Lara Croft is a highly successful one. The plot contains enough twists and turns to keep it interesting and the character depth helps you understand her motivation, if it doesn't exactly make you fall in love with Lara's companions. The gameplay mechanics are well-crafted and keep you on your toes, constantly requiring you to learn then use new mechanics in order to progress through the game. Although there were a few puzzles that required me to go hunting youtube for a walkthrough, most were difficult enough to warrant some stress without resorting to "cheating" in order to complete. 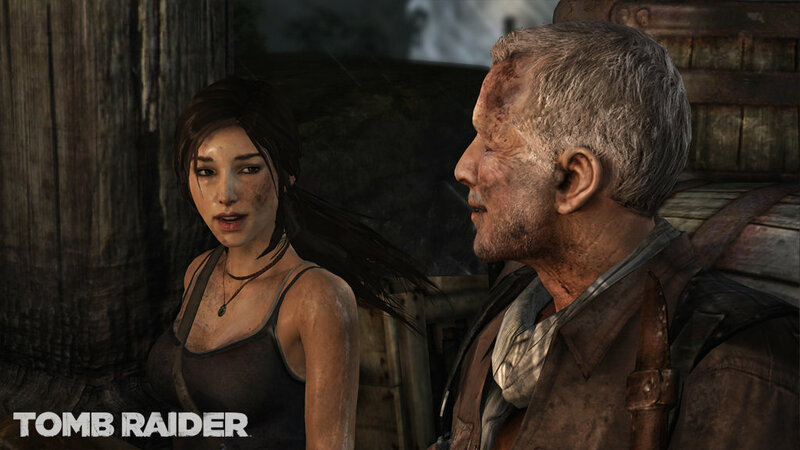 The graphics are very nice for a port from 2013's Tomb Raider with noticeable upgrades in both the characters and environment for the next-generation consoles. I was unable to tell a difference between the Xbox One and PS4 editions, although I read that the PS4 had the slight edge in most comparisons. Overall, I can recommend this game as a fun installment for both seasoned tomb raiders and newbies like myself just looking for a way to pass the time until some more exciting titles are released. 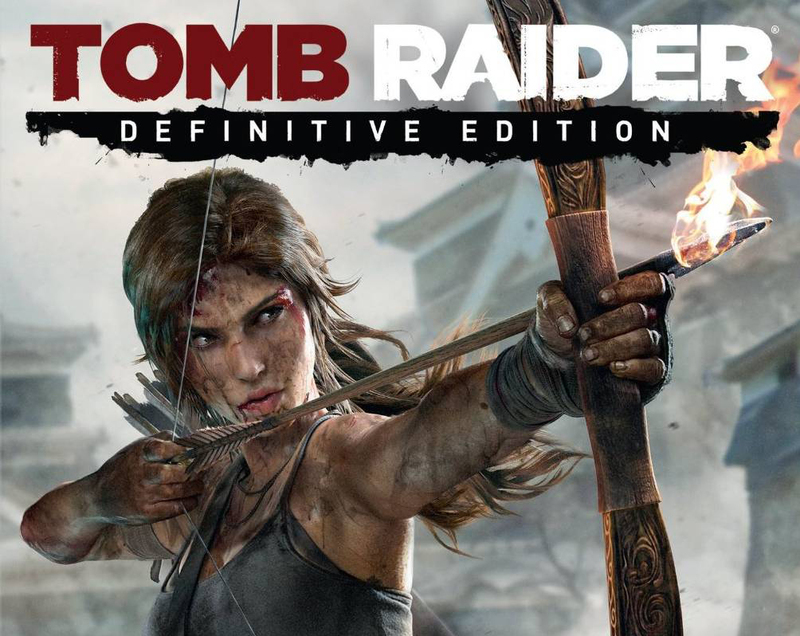 Bonuses: +1 for creation of a believable introduction to the world of Lara Croft. Penalties: -1 for not really adding much to warrant a "Definitive Edition." While the graphics upgrade is nice, this is hardly Oblivion with its Knights of the Nine and Shivering Isles add-ons. Brad Epperley--Gaming Guru, Ommmmm...gonna spam you from my camping spot in the shed. Haha! Nerds of a Feather contributor since 2012.